The idea that British people have poor dental hygiene is a long-standing element in American pop culture. It is a piece of so-called common wisdom that is present in everything from the Austin Powers movies to the Simpsons’ “big book of British smiles” that is used in one episode to terrify children. It is somewhat odd, then, that only recently has a direct comparison study been performed to see whether this is actually true. Data was acquired on nearly 16,000 Britons and 19,000 Americans by using the English Adult Dental Health Survey and the U.S National Health and Nutrition Examination Survey. The number of missing teeth, patient opinions about oral health, socio-economic status, and how dental health affects daily life in terms of eating, smiling, socializing, and pain were the main observations used. Overall, the study found that American adults were missing an average of 7.31 teeth while British adults were missing 6.97. When examining people between the ages of 25 and 64, the Americans had lost on average an entire extra tooth compared to their UK counterparts. This difference reversed itself when looking at patients over the age of 65. In this senior group, British patients were missing an average of 13 teeth while Americans had lost 12. British seniors also reported more dental impact on their daily lives and reported more pain, trouble eating, and feeling discouraged to smile. When socio-economic status was factored in, it was found that Americans who had more wealth and education had stronger dental health than their British equivalents. Oddly, however, the lower end of the spectrum saw poorer Britons with better health than the Americans. Overall, dental health in the U.S. is less consistent across socio-economic levels compared to the UK. The study was not able to identify a specific cause for this discrepancy. Among the relevant factors that were proposed were rates of smoking and sugar consumption, as well as how dental care was funded in the two countries. 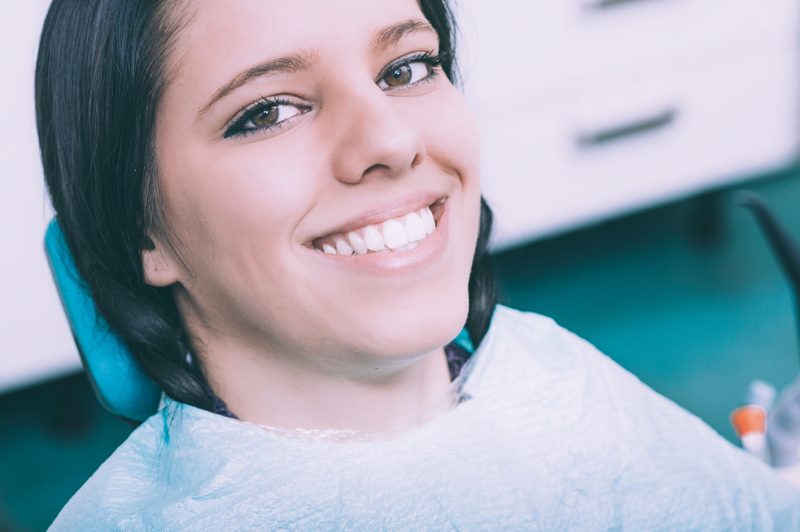 In the UK, the National Health Service provides funding for most citizens’ dental needs while the U.S. employs private dental insurance. One variable which the study was unable to acquire was aesthetic data—information about teeth straightness, crowding, and yellowing or whitening. These elements were not covered by the data sets the researchers used but offered more elaboration on how dental care between the two nations differ. American dental and orthodontic practices have been increasingly showing greater emphasis on these aesthetic factors. It is possible, though that this emphasis is what has lead to the perceived discrepancy in dental quality being so different. Guarnizo-Herreno, C. C, et al., “Austin Powers Bites Back: A Cross Sectional Comparison of US and English National Oral Health Surveys,” BMJ, 2015;doi:http://dx.doi.org/10.1136/bmj.h654. “Teeth of Americans Not Better than the English, Study Suggests,” CBC News web site, December 17, 2015; http://www.cbc.ca/news/health/oral-care-1.3369522.